The weekend of the 27th-28th of June seen the welcome return of the Clann Eireann One Wall Open for Juveniles and Adults and was a featured article in that weeks Irish News . Last years event not taking place due to a hectic calendar for players and organisers alike . 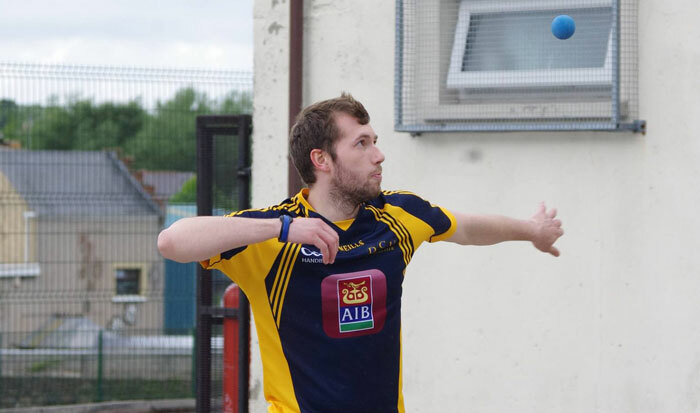 The Shore Road courts were awash with players from all parts of the country keen to gain competitive court time and a possible title or two prior to the nationals in Breaffy House Castlebar and the Worlds in Calgary Canada. With a strong field in all grades some 100 juveniles and up to 50 adults competed across a large range of cup and plate competition grades. Many thanks to all of those who competed in the event or helped in any way with the organising of the event or who made a contribution on the day ,special thanks must go to The Ladies, Geraldine ,Hannah, Avoureen , Helen and Lady Jane who ran the kitchen and kept everyone fed and watered as well as Charly Shanks who handled all entries and organisation of the draw and matches on the day . 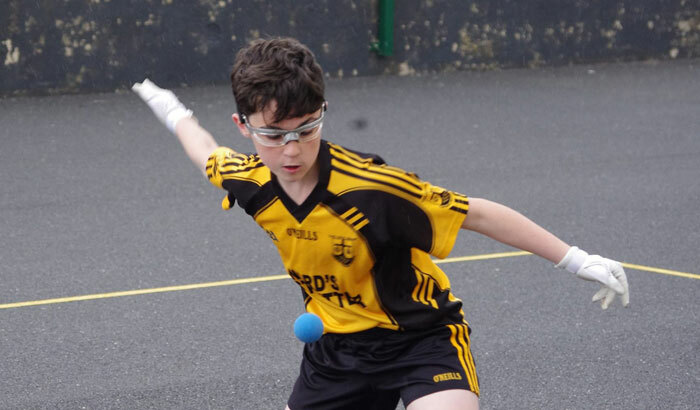 This entry was posted in Handball. Bookmark the permalink.